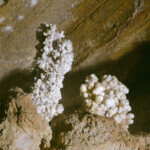 The Caves of Toirano in the province of Savona are one of the most visited natural tourist attractions in Liguria. 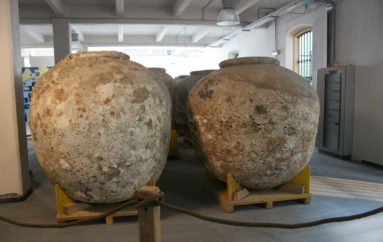 They consist of four main caves: Grotta della Bàsura, Grotta Santa Lucia Inferiore, Grotta Santa Lucia Superiore and the Excavation Grotta del Colombo. 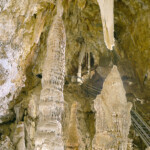 The most appreciated and spectacular one is undoubtedly the Grotta della Bàsura (a witch, in Ligurian dialect). In 1950 a beautiful series of inner caves was discovered, where the cave bear (Ursus spelaeus) took refuge for thousands of years to hibernate; the animal’s presence is confirmed by many bone remains, paw marks on the ground and claw marks on the walls. Prehistoric man, more than 12 thousand years ago, also left important signs of his presence here, with foot, hand and knee prints, and with numerous small clay balls stuck to the walls of the “Sala dei misteri” (the mysterious hall), presumably thrown against the walls during a ritual. 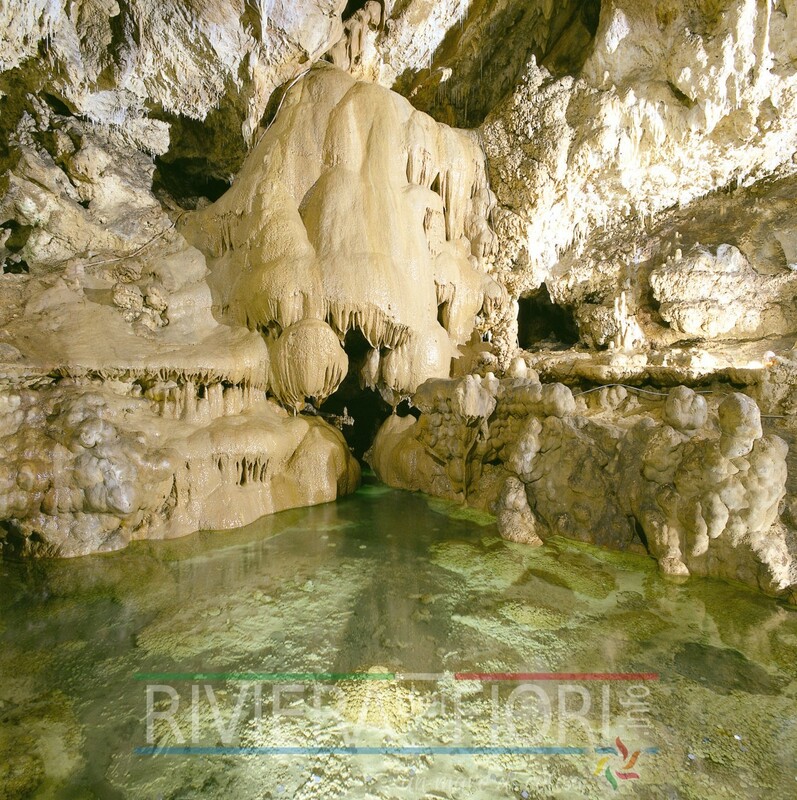 These traces probably refer to men from the Upper Paleolithic, hunter-gatherers who inhabited the region and used the cave for ritual purposes and not as a dwelling. 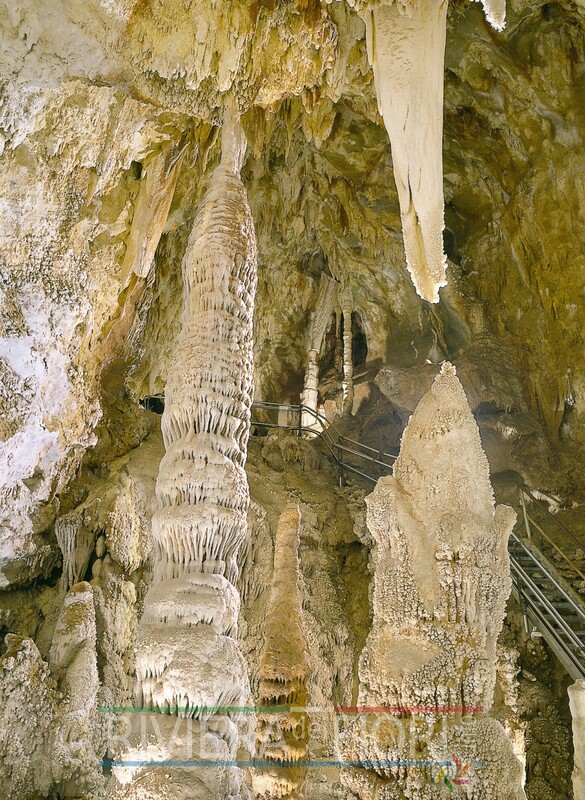 The accessible sites (accompanied by a guide along a walk lasting around 70 minutes) of the Caves of Toirano are found along a route of 1,300 metres and an average temperature of 16°C, and are: the Morelli hall, where a partially reconstructed skeleton of Ursus Spelaeus is on display; the Lounge, a beautiful area with limestone formations, thousands of years old; the Print corridor, the Bears’ graveyard, an extensive Ursus Spelaeus bone deposit, dating back to up to 27 thousand years ago; Cybele’s lair which was underwater when discovered and is unique in the world thanks to its breast-shaped concretions; the connecting tunnel, under 150 metres of rock, which connects the Grotta della Bàsura with the Grotta di Santa Lucia Inferiore; the Crystals, where beautiful calcite flowers and aragonite formations can be admired; the Pantheon, where there is a stalagmite covered in aragonite crystals, which is called “the cave pearl” because of its beauty; the sala dei Livelli (the levels hall) which testifies to the presence of an ancient subterranean lake thanks to its calcareous “cornices”; the Tanone, the last part of the cave, with no concretions, but which has been known forever, to the point that it was used as an air-raid shelter by the population of Toirano during World War II, and is now used for cultural events and exhibitions. The Laghetto is where an ancient subterranean lake was located: its waters are now inhabited by a small crustacean of the Nyphargus genre smaller than a centimetre, depigmented and blind due to its “cave” evolution. A trip to the past which will provide incredible emotions both for adults and children! 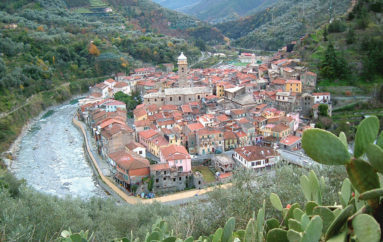 By car: take the Borghetto Santo Spirito exit of the A10 Genova – Ventimiglia motorway, take the state road to Toirano (3 km). If you arrive from the Via Aurelia, at the Borghetto Santo Spirito crossroad take the road for Toirano, 4 km. 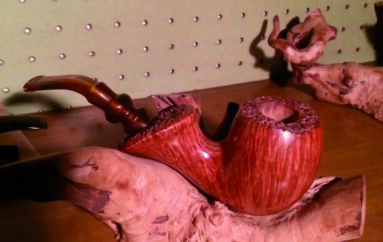 Suitable for children over 8 years old. We suggest the use of anti-slip shoes. 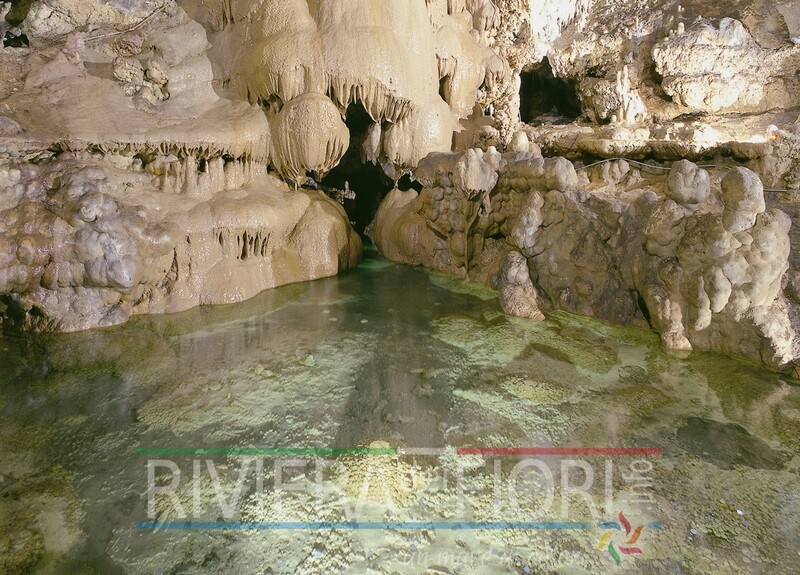 The ticket to access the Caves allows a free visit to the Museo Etnografico della Val Varatella of Toirano and a price reduction for entry to all Italian Caves and to the Museo Archeologico of Finale Ligure.